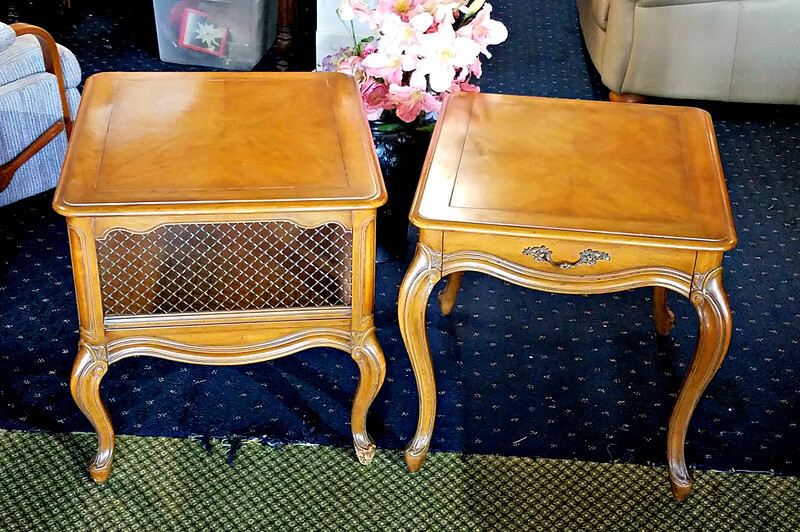 Premium Weiman Maple Queen Anne End Table Set in Excellent Condition. Left: 22 x 26 x 23. Right: 22 x 25 x 22. $150 for the set.